Thailand has emerged as one the most interesting crypto and blockchain countries in Southeast Asia starting from the beginning of 2018. Despite military dictatorship, the Kingdom government has become outspoken and welcoming of cryptocurrency projects and exchanges last year and regulators are working quickly to provide a legal path for these technologies. The Stock Exchange of Thailand (SET) has plans from setting up cryptocurrency company licenses to permitting exchanges and ICOs. In June 2018, Thai government permitted a few cryptocurrency exchanges and broker-dealers to apply for operating licenses and legalized 7 cryptocurrencies: Bitcoin, Ethereum, Bitcoin cash, Ethereum classic, Litecoin, Ripple, and Stellar. 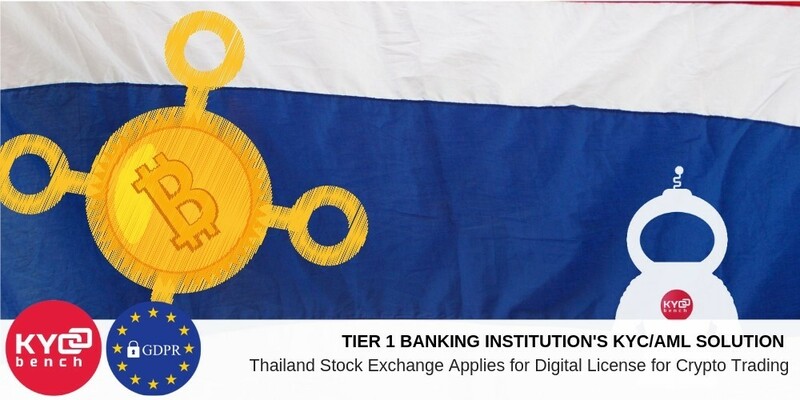 According Bangkok Post, if SET application to become brokers and dealers for digital asset trading is successful, Thailand’s stock exchange will become one of the first in the world to setup a separate crypto exchange. In the last week of January, 2019 Bank of Thailand (BOT) announced ‘Project Inthanon,’ its central bank digital currency (CBDC) initiative: “The BOT and the participating banks will collaboratively design and develop a proof-of-concept prototype for wholesale funds transfer by issuing wholesale Central Bank Digital Currency (Wholesale CBDC).” This is a very similar project to the ones, initiated by other central banks, including the Bank of Canada, the Hong Kong Monetary Authority and the Monetary Authority of Singapore. BOT outlined a roadmap of the project, where it is planned to cooperate with other eight participating banks for a prototype creation for testing of key payment features such as a liquidity-saving mechanism and risk management. Phase 1 is expected to be completed by the end of March 2019, and its outcome will be very telling of Thailand’s progress in Southeast Asia. Nevertheless Thailand is still at the early stage of adoption and every country in the blockchain adoption phase is at different stages, there are signs of a healthy competition between Southeast Asian nations which will benefit industry and its progress in the region.